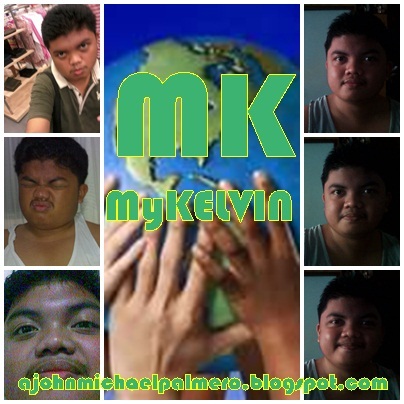 MyKELVIN: MyKelvin Blog Tournament on FunTrivia. Blog Readers are welcome to join. MyKelvin Blog Tournament on FunTrivia. Blog Readers are welcome to join.